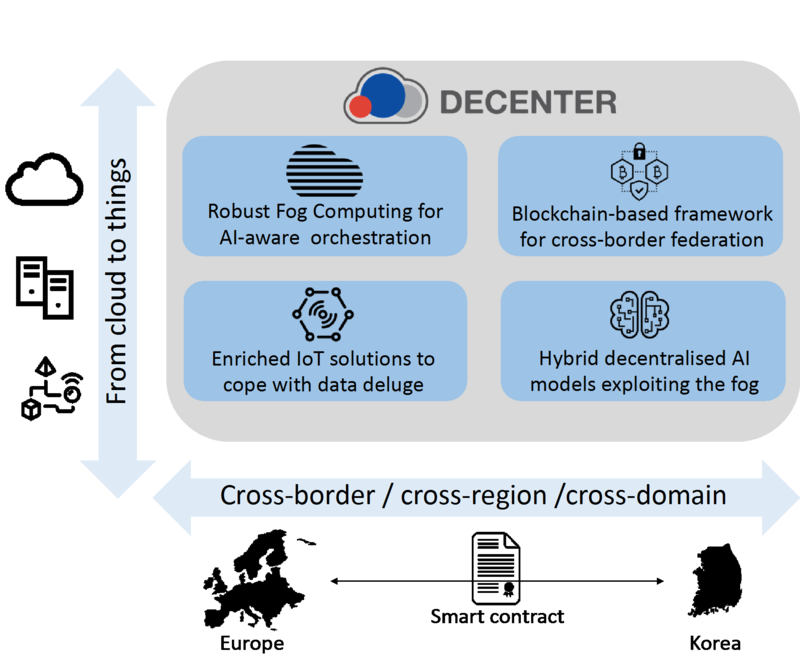 Atos, a global leader in digital transformation, today announces that it is working with various South Korean and European partners, as part of the DECENTER project - a research and innovation venture which aims to design and deliv­er a robust and secure Fog Com­put­ing Plat­form, to orchestrate Cloud-to-Edge resources. This project is jointly funded by the European Commission, as part of the Horizon 2020 Program, and the Institute for the Promotion of Technology of the Information and Communication of the South Korean Government (IITP). The DECENTER project aims to create a secure Fog Com­put­ing Plat­form, which can enhance the emerging applications of Artificial Intelligence (AI) and on-demand computing, in order to effectively process the large amount of data which is collected by sensors and IoT devices. The framework, which is based on Blockchain, will create a cross-border ecosystem in which resources and IoT from different providers can be efficiently orchestrated in merged multi-Cloud environments. Applications in multiple administrative domains geographically and which have different data management, security, commercial and legal policies will be able to be managed effectively without interruption. This project will strengthen the position of Europe and South Korea in support of innovation, cross-border cooperation and the search for new opportunities on the market, especially in the application of technologies such as Artificial Intelligence, Cloud and IoT. Atos is coordinating the project and is working on four pilot applications, which include: Intelligent Cities, Robotics in Logistics, Intelligent and Safe Construction, and Smart Homes. These applications show how the platform can be used to benefit citizens' safety. 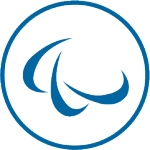 In addition to Atos, the consortium is made up of 10 other organizations including Fondazione Bruno Kessler, CEA-LETI, Comune di Trento, Robotnik, University of Ljubljana, Korea Electronics Technology Institute, Gluesys, Daliworks, LG U +, and National University of Seoul.